Get the right fabric the first time, to try it at home. There is a better way to get fabric and try it at home! Don’t risk buying the wrong fabric, come in today and “check-out” your favorite fabric options, so you can make an informed decision. 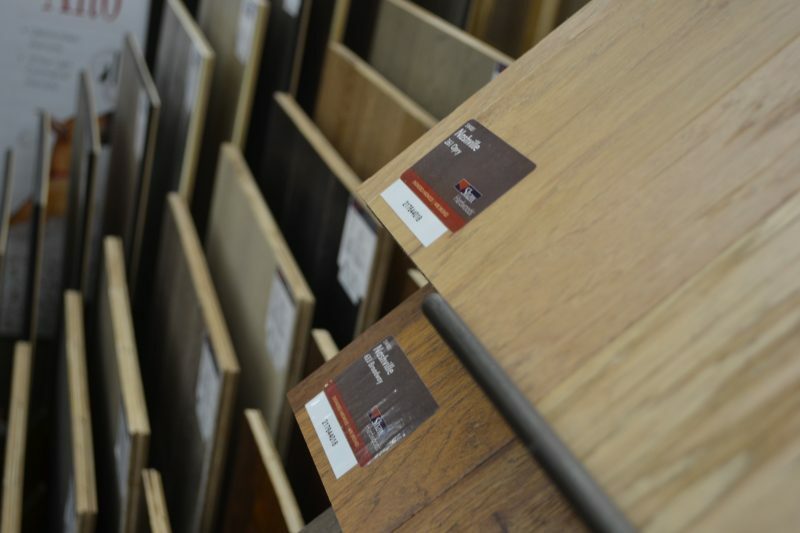 Try out our flooring before you buy. Our Try Before You Buy has been so helpful to our fabric customers that we’ve now instituted the same offer to our wood and wood-like flooring customers! If you’re considering one of our hardwood, Vinyl or WPC flooring options, you can take home the 2′ x 3′ test section for 24-48 hours. When you’ve decided on a flooring, we can give you 2 5′ sections of flooring to make sure it’s the look you want before you commit. 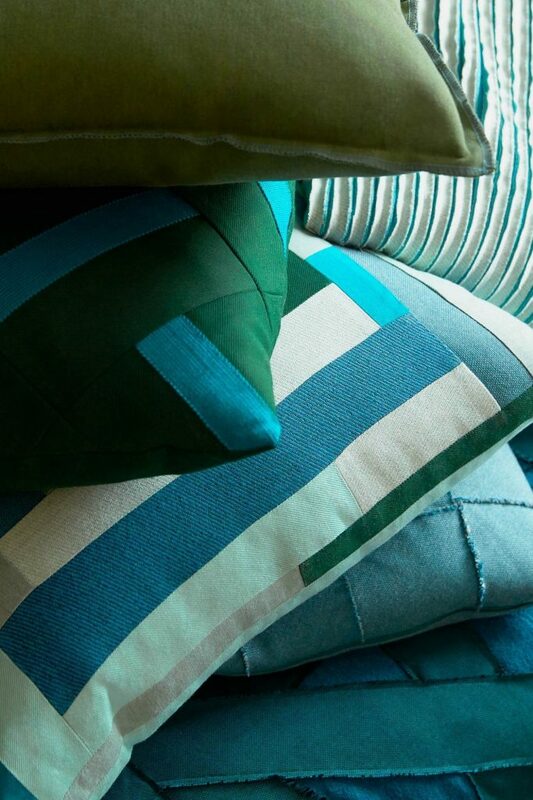 At Fabric Depot, we’re committed to making sure your home looks and feels exactly the way you want it to. Let us help you with your next project today!